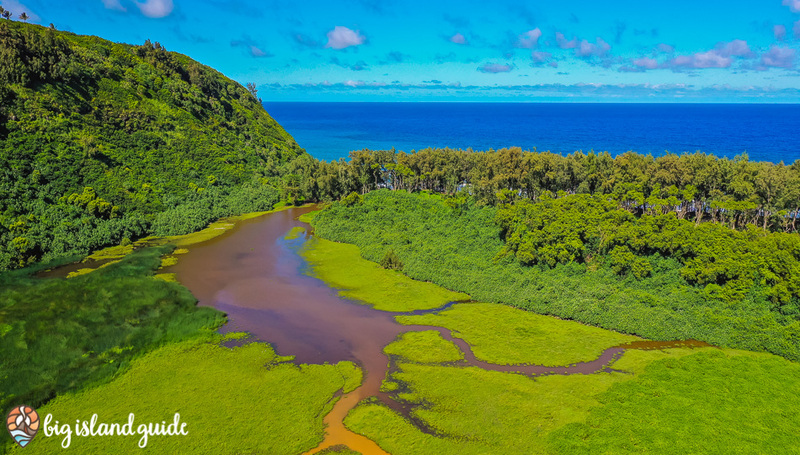 There are plenty of reasons why people visit Hawaii: the beaches, the gentle waves, the volcanoes and lava flows, the feeling you get when you close your eyes and listen to nature with a cold drink in your hand. 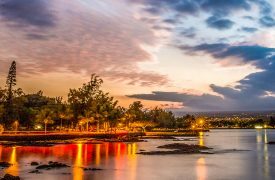 But there’s an opportunity to learn a greater lesson and gain a unique perspective when you truly embrace island life on the Big Island that you can’t get anywhere else on Earth. While there’s no one true path to this specific form of Hawaiian-based enlightenment, these tips may point you in that direction. 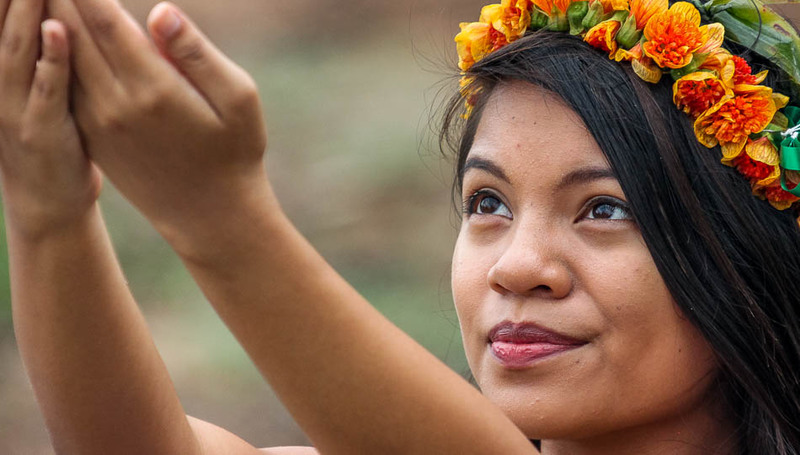 Learn what it means to Live Aloha. A word with many interpretations and uses (hello, love, goodbye), the Hawaiian use of Aloha doesn’t adhere to any one of those. Instead, it can mean several things, many of which are not literal. 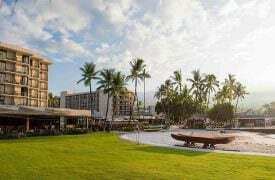 Living Aloha is truly a way of island life: a way to be kind and sharing with friends, neighbors, and strangers to inviting a fellow visitor to join you and your friends at a restaurant or beachfront bonfire. Aloha and kokua, or helping without being asked, are very similar in purpose when you live the Aloha way. Most tourists invest in at least one surfing lesson during their stay. Those who truly embrace the Hawaiian way of island life will rent a board and try their hand at the craft several times during their stay. Especially easy if you’re staying near the coast, ask around at your local surf shop for the daily hotspot and spend a few hours falling into the water. Even if you don’t catch and ride a wave, you’ll come away with a true appreciation for those who can and do. Explore the island’s natural beauty. It’s easy to forget that the Big Island has plenty of natural beauty if you stay within the confines of your resort or hotel, but aside from the sprawling beachfronts and coastal scenery available in most tourist areas, you owe it to yourself and your visiting party to venture out and off the beaten path to witness some of Hawaii’s legendary scenic attractions. 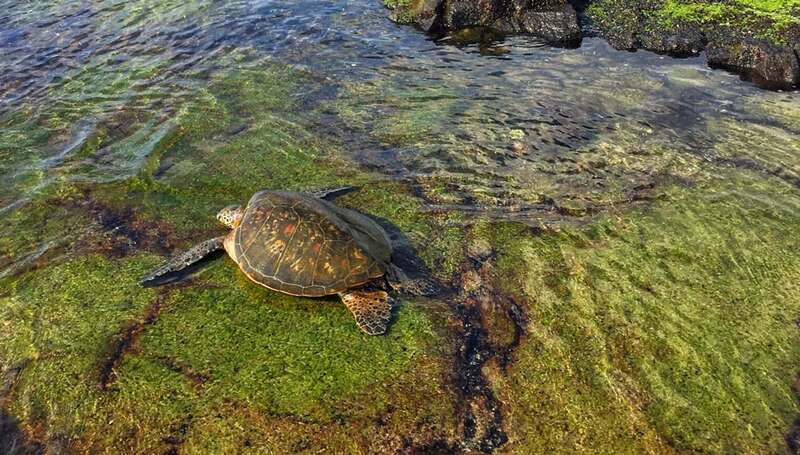 Waterfall hikes, lava flow adventures, and dense, tropical rainforests are all within an easy drive of either Kona or Hilo, so as much as the beach may beckon to you, you won’t regret getting out and about in the wilds of the Big Island for a little island life. 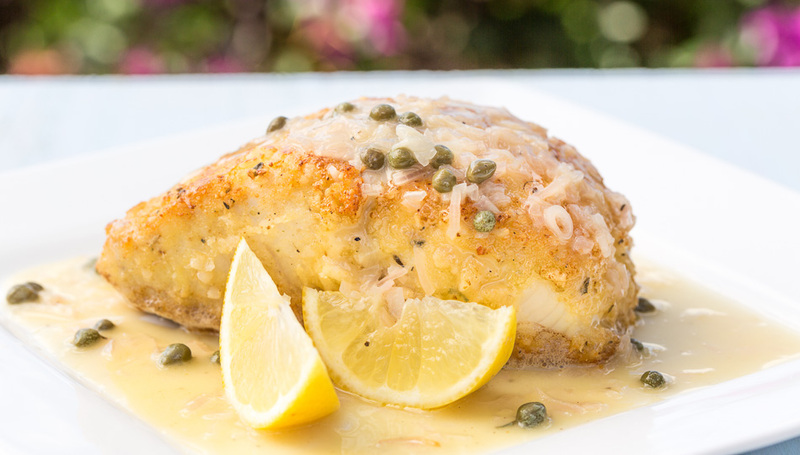 Cook your own ocean-caught dinner. Hawaii is a world-class dining destination for a reason – there’s no shortage of amazing food at every price point throughout the entirety of the Big Island. But there’s something authentic and can-do about visiting a local fish market or bringing your fresh catch from a day-long fishing adventure back to your vacation rental or nearby beachfront BBQ and cooking it up yourself. We also recommend finding some local seasonings to give it a flavorful lift. The experience of trying your hand at a home cooked Hawaiian meal might just be the highlight of your trip. Having a home base on your Hawaiian vacation is a crucial aspect of keeping your trip comfortable, secure, and familiar. 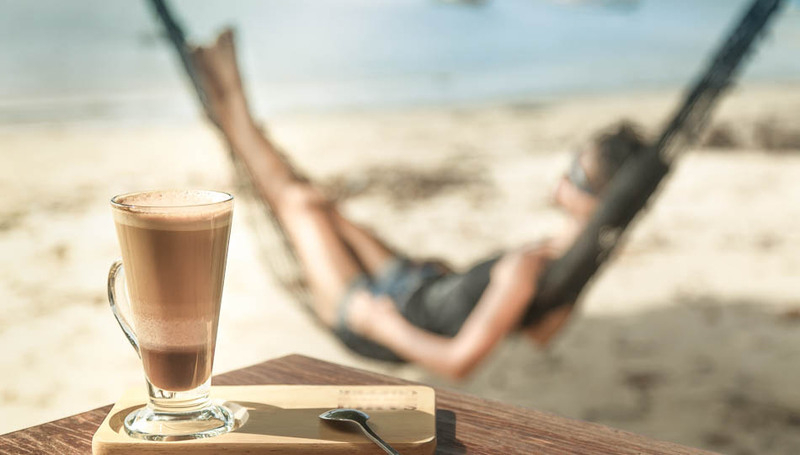 Knowing there’s a warm, clean bed where you and your smartphone can recharge is a comfort in and of itself, but so is knowing you have somewhere to cool down and relax if the sun gets the better of you. 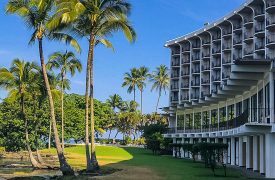 Despite the number of interesting adventures, activities, and sightseeing opportunities available on the Big Island, you’re ultimately there to relax and enjoy your vacation. If you need a few hours to nap and take advantage of some A/C, there’s no shame in taking an afternoon off and hanging out at home or by the pool.